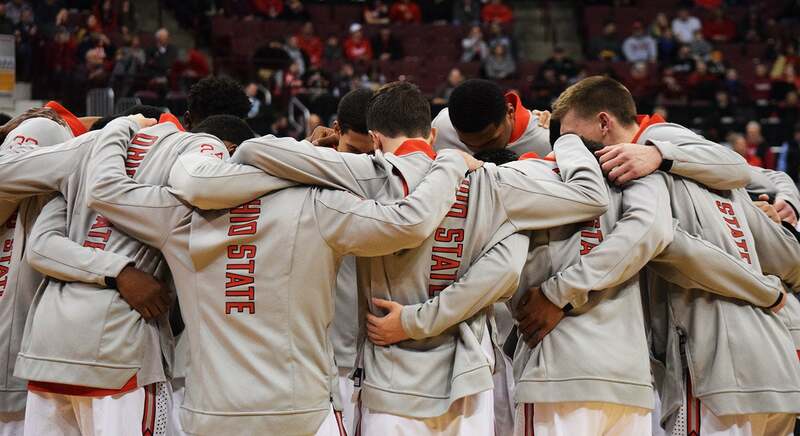 The Ohio State men’s basketball program has been part of the Big Ten Conference since 1913 and has called the Schottenstein Center home since the facility opened for the 1998-99 season. 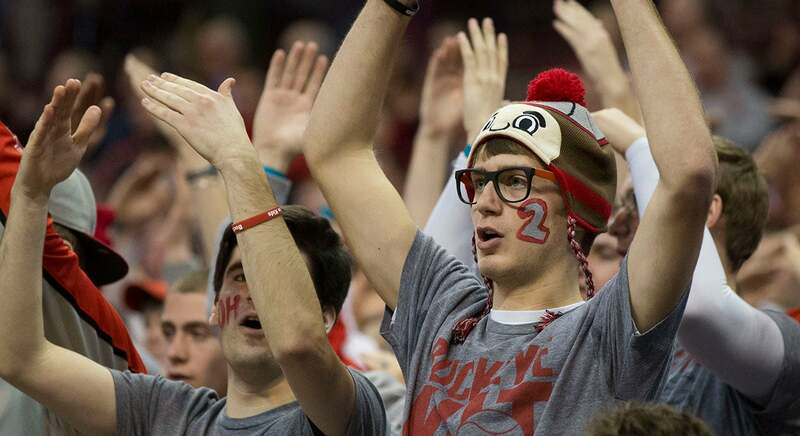 Over the last 20 seasons, Ohio State has won or shared the Big Ten regular-season championship five times and finished second twice. 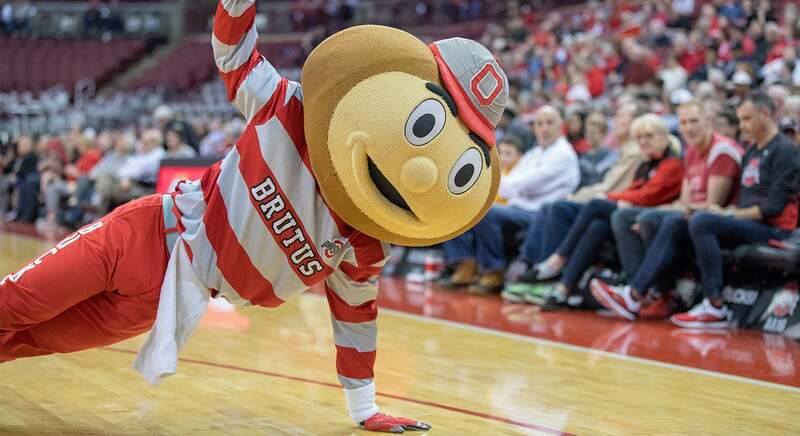 The Buckeyes have been among the best draws in college basketball over the last two decades, ranking among the Top 16 teams nationally in home attendance sixteen times and among the Top 10 teams nationally eight times. 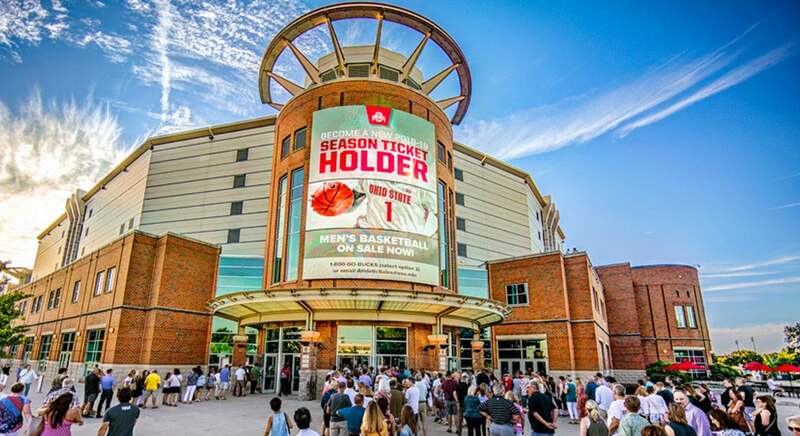 Attendance is approaching six million all-time in over 350 games played on their home court at “the Schott”.